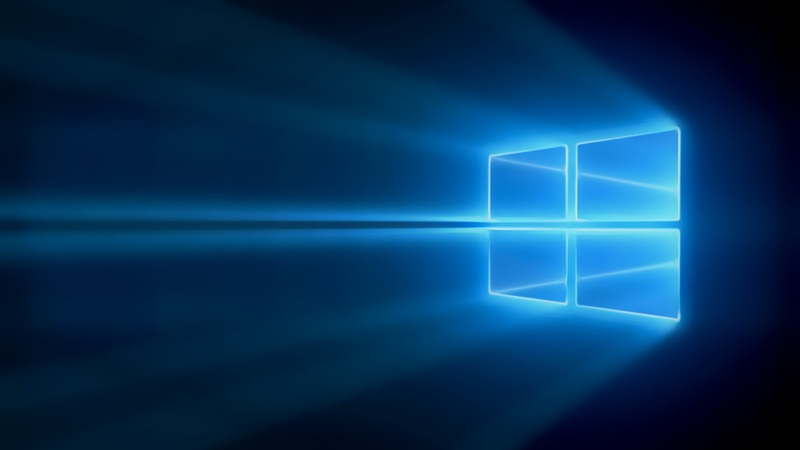 Windows Hive tips Windows 10 Mobile 3G Only Mode is back on #Windows10Mobile. 3G Only Mode is back on #Windows10Mobile. 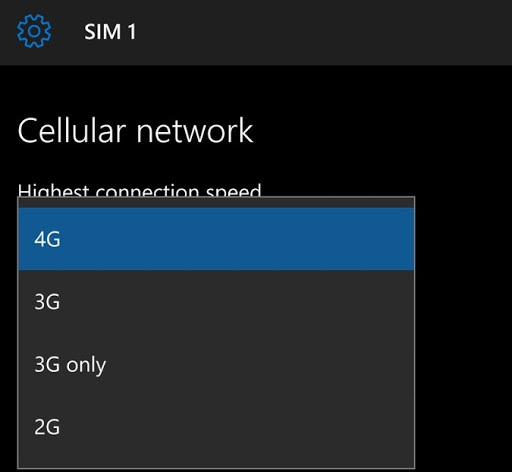 The most demanding feature "3G only" mode is again available only On #Windows10Mobile . Microsoft introduced this feature first on #Windowsinsiders Build 10136 then It was removed due to some issues. Few days Back Microsoft announced its first Redstone build 14267 to #Windowsinsiders on Fast ring , as we define in our Previous article this Update is only for selected devices which includes Lumia 550/650/950/950XL and Mi4. So, Microsoft Again introduce most Wanted feature "3G only " Mode in there First Redstone build 14267 this feature is only Available for selected devices . By using this 3G only Mode u can set your data networks only to High Speed 3G it prevents Networks to get back on 2G low speed network issues. If you are away to this feature even after Update your phone to Redstone build then try this feature now . If you getting any problem dont hesitate to tell us we are always here to help our reader's.